In order to support you, we offer kid checks- Please feel free to log into your Parent Account and request a Kid Check. One of our unit leaders will get back to you as soon as possible. 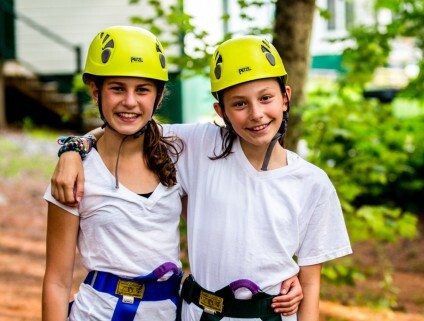 Please know that you are always welcome to call camp 207-583-2381. Through our years of experience, we have noticed phone calls can cause more harm than good. A phone call will often cause anxiety and/or severe cases of home sickness, where there was otherwise none. This often hinders the Camper’s ability to fully enjoy their experience at Fernwood Cove and leaves parents worried and anxious about their child. As Camp Directors, it is our job to ensure your daughter’s happiness and wellbeing – in doing so we have enacted a NO PHONE CALL policy. 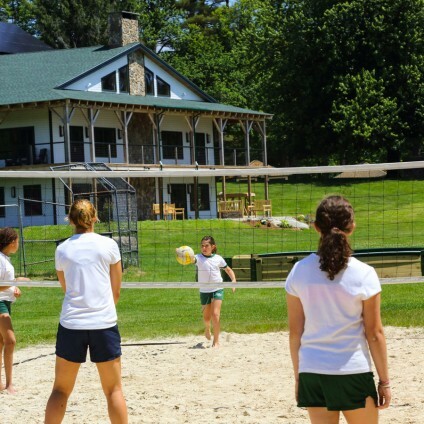 Campers may call parents on their birthday or a parent’s birthday.